I'm always interested in the reasons why a person decided to create themselves into a URL and start posting strings of words to the internet and yet I feel like this is something that I don't know about many of my favourite bloggers! So, I figured I'd be the change I want to see and share the reasons as to why I started this blog. I've mentioned before that this isn't the first blog I've owned. Blogging is something that I've done on and off for around six years. I've written about sexology, fashion, beauty, creative writing, art - I've been around the block a bit in terms of the subjects I've covered! This blog, as I'm sure you can tell, is one that I'm still not sure what I'm doing with. But I like that; there's still so much to explore and I'm still finding my feet here. There's no rush to put myself into a box - but I digress - let's get into this! I like having a creative outlet. When you blog, you're exercising your writing skills, photography skills (or lack of, in my case) and your graphic design skills - amongst other things - and I love that. Blogging brings variety and that's definitely my favourite thing about it. Everything is done to your tastes and there's so much freedom as to how you manage your blog. 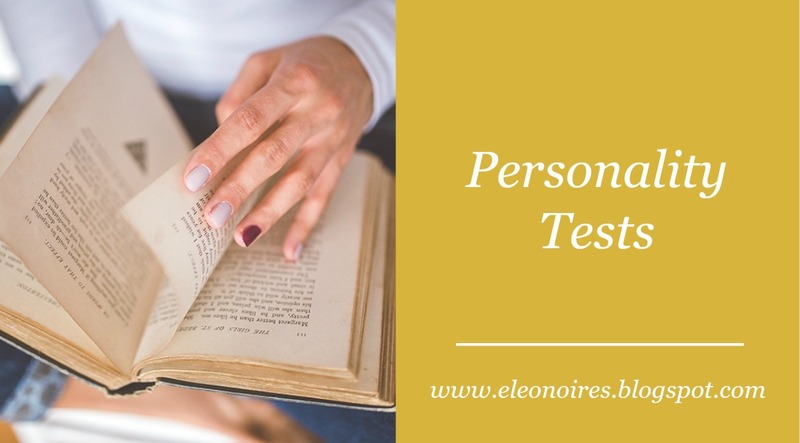 So far, with eleonoires, I'm really enjoying using my imagination to come up with blog post ideas and I'm enjoying writing blog posts even more than I thought I would! I really think that everyone should have a blog! The best thing about reading other people's blogs is the comment section. There's always so many opinions and so many people who share the same interests as you - many of them with their own blogs. I've often found my favourite blogs just through scrolling through other people's comment sections! In terms of creating my own community, I'm starting to see a few people trickle in to my blog and it's such a lovely thing! I love it when someone leaves me a comment or when they follow my blog - it's nice to know that someone else has engaged with what I've written and (hopefully) liked it! I hope this little blog continues to grow! Sometimes I get so consumed in school, friends and family that I forget that it's good to have other interests. 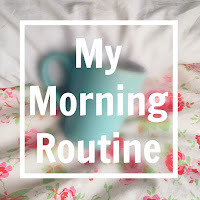 I like to think that blogging counts as a hobby... does blogging count as a hobby?? Even if it doesn't, it gives me something to do that's purely my own and it's definitely an enjoyable way to pass the time. I'm definitely enjoying having something to do outside of my day-to-day life! So that concludes this week's blog post! Let me know the reasons why you started your blog and leave a link to it in the comments so that I can find new favourite blogs!